Today we begin a series of articles highlighting updated features, resources, free trials and other benefits available through the HSLANJ Group Licensing Initiative’s Fall 2018 Offer. All medical librarians in the NNLM/MAR, SE/A, and NER are welcome to participate. For more information on the HSLANJ GLI, contact Project Manager Robb Mackes (email or 570-856-5952). Deadline to participate is November 9, 2018. For the first time, PsychiatryOnline adapts instantly and intuitively to any device. This makes PsychiatryOnline easy to use whether you’re on a phone, tablet, or computer. Institutional users can pair their personal MyPOL profile to their institutional access for easy remote access on any device. The PsychiatryOnline Premium package is our most comprehensive package, containing book and journal content, and is continually updated with new titles and editions. 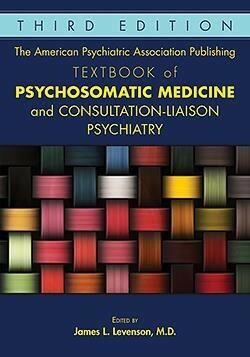 Two recent new title additions are The APA Publishing Textbook of Neuropsychiatry and Clinical Neurosciences and The APA Publishing Textbook of Psychosomatic Medicine. 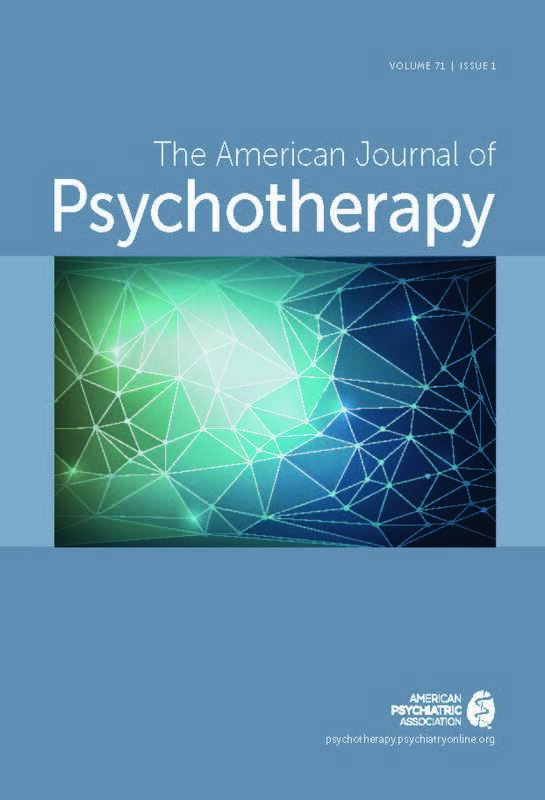 This peer-reviewed, quarterly journal provides a forum for advancing the theory, sciences, and clinical practice of psychotherapy, while covering a broad range of perspectives from all psychotherapy disciplines. Current content is available via our Psychotherapy Library package and the archive content dating back to 1947 is available for onetime, perpetual access purchase. Content from 1997 to 2016 is freely available to view. A new in-browser eReader is now available for viewing book content. Titles in ePub format requiring a reader can now be read in this in-browser reader which automatically opens, removing the need of the end user to have an eReader downloaded on their device. 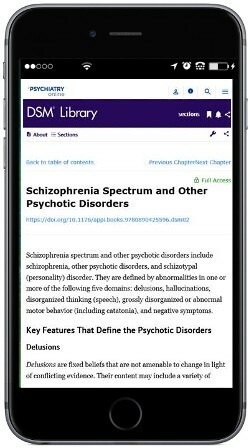 Users can save their work within the PsychiatryOnline Reader seamlessly with their personal MyPOL profile. Contact Megan Vance (email) for a free two-week trial of PsychiatryOnline or to schedule a live website demo.